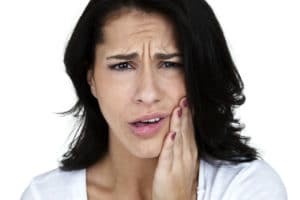 What to do in case of having a toothache? Hello and welcome back guys. Today I want to help those people that have toothache and it is making their lives miserable. I think everyone can relate to that obnoxious feeling of hurting a tooth. It can be a disaster, really painful indeed. Well, hopefully after today-s article it will be all over for good. Why my tooth hurt so much? This is the question we all have when our teeth starts to ache. And it is a valid question to make as it is not normal for our teeth to hurt so much. The reason toothache can appear will depend on various things. The location and the intensity of said pain. For example, if your side teeth are aching mildly it could be that your wisdom teeth are growing and impacting the other teeth. 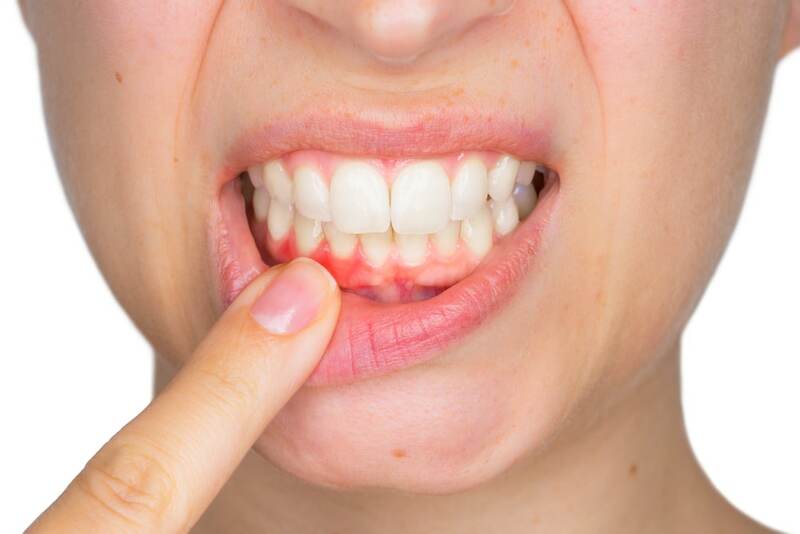 Another common sign of toothache is the sharp intense pain coming from dental caries. In this case it is much more painful because your tooth is being drilled and consumed by bacteria. It is important to take in mind that to avoid cavities you need a good dental hygiene. Brushing at least twice a day and using dental floss and mouthwash after is really mandatory to avoid this problem. Another way to avoid dental caries is to reduce the sugar ingest. Sugar is one of the most common responsible of cavities because of how abrasive is to our teeth. The idea is to reduce sugar before toothache, but I know it can be hard. As I mentioned before, balancing a diet and good dental hygiene can save your teeth from this nightmare. If you feel pain when consuming hot and cold food and beverages, then that could mean sensitive teeth. This means that you are losing your tooth enamel because of bad dental care habits. This can get really annoying because every time we eat it can be more of a chore than anything else. I want to address first that homemade solutions to toothache are not permanent. You cannot heal a tooth from home, you need to seek help. Homemade remedies can help to soothe the pain for a bit, make it bearable. So it is important to take in mind that only by going to a dentist is the only way to stop th e pain permanently. Your best friend in this situation is ice. Applying ice into your cheeks can help you numb the painful sensation for a bit. Mind that you never want to apply the ice directly to the tooth or you will be seeing stars, and not the good kind. One remedy my grandma used to do is using a piece of cotton with olive oil and garlic. Then she stick it into the tooth and the sensation calmly and slowly goes away. I have tried a few times and I can make your life bearable. But keep in mind that this is only a temporary way to keep you sane from the toothache. This is not a homemade remedy but if you can get some painkillers meds it will work like a charm. Although you need a prescription from a doctor first and it is not a good idea to self-medicate. It can end up wrong, but if you get your meds legally then the painkillers can buy you time until you can get to your dentist’s appointment. Seeking a good dentist in Los Algodones with the best prices? Search no more and contact us at Dental Solutions. The best dentists with quality and affordability you and your family deserve. You can seve more than 50% in dental by traveling just 7 miles south west from Yuma, Arizona. We have our doors open for you and the best interest of seeing you smile again!